Really don’t get the first one. 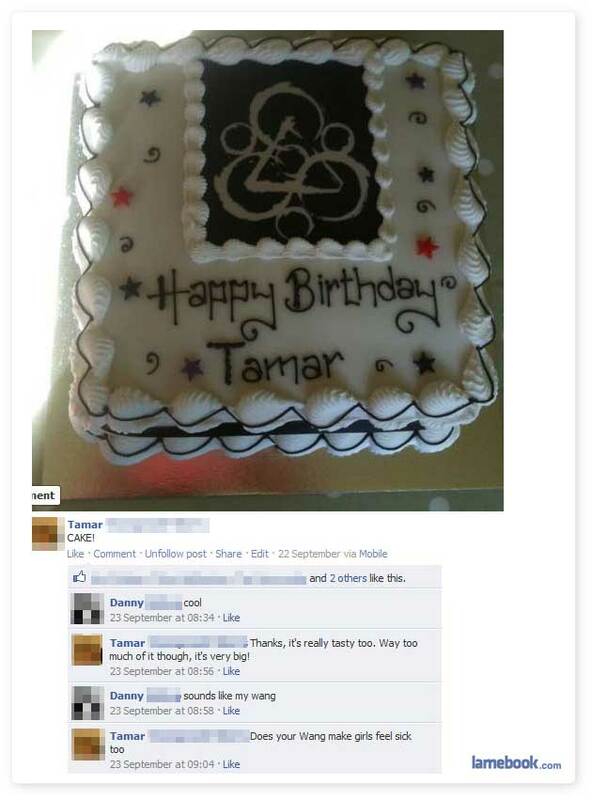 Liked this solely for the Coheed and Cambria Keywork cake. Niall is a bit of a prick. I would have put famine before cancer.